Happy St. Patty’s Day! 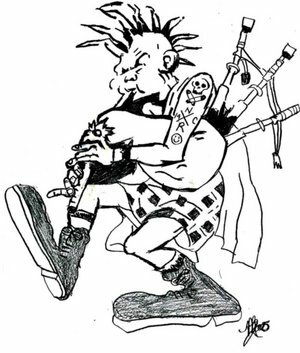 This week on Loud Fast Rules, DJ Bryan is paying tribute to this fine holiday by featuring some awesome punk from Ireland/Northern Ireland. You’ll hear tracks from Stiff Little Fingers, The Boomtown Rats, Neck, and much more. Put on your green and grab a pint!